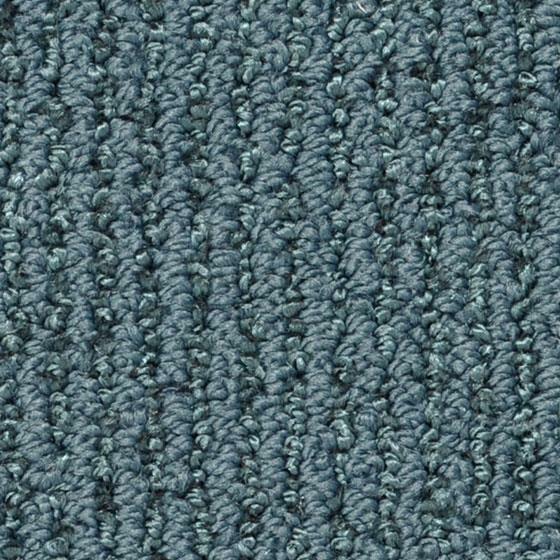 Carpet helps reduce noise levels and adds warmth to any room. It is also one of the most economical flooring choices. So comfy! Available in tons of different styles and colors, we can help you choose the right one for you. Typical manufacturing uses nylon or polypropylene yarn but cotton, polyester or wool can also be used. For greatest life, vacuum regularly to remove dirt and prevent matting. Stains may be cleaned with a neutral pH cleaner. The carpet industry in Georgia is responsible for over $3 billion in yearly payroll!